Silex has a radiant hue of red color. On the nose, it has an aroma of soft spices. It also has an intense flavour in the mouth. 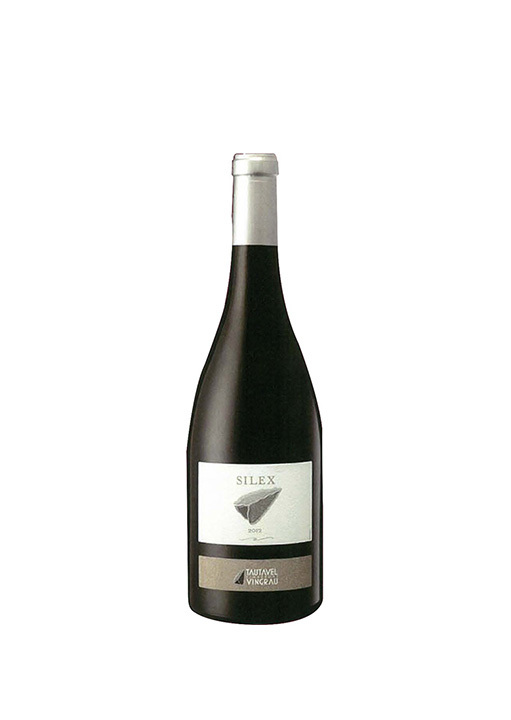 A powerful and sophisticated wine to savour with game and best serve with strong cheeses.